"Hunger Games" Breaks the Box Office: Third Best Opening Ever! LOS ANGELES (AP) -- "The Hunger Games'' has shot near the top of the blockbuster list with a $152.5 million opening weekend domestically. That's the third-best revenue haul ever. That final figure released Monday was $2.5 million less than distributor Lionsgate estimated a day earlier. But it still was by far the best debut ever for a film released outside of the busy summer or holiday seasons and a record opening for a non-sequel. 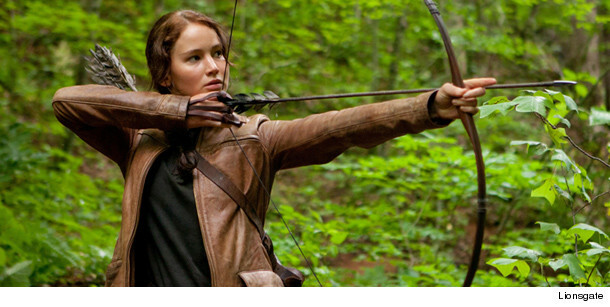 Which Star of "The Hunger Games" Gained 30 Pounds for Role? The Cast of "The Hunger Games" -- See Their Yearbook Photos!